註1. Wittmann, M., Dinich, J., Merrow, M., & Roenneberg, T. (2006). Social jetlag: misalignment of biological and social time. Chronobiology international, 23(1-2), 497-509. 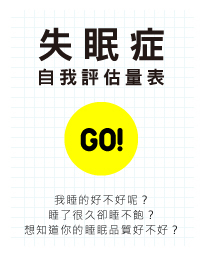 註2. Parsons, M. J., Moffitt, T. E., Gregory, A. M., Goldman-Mellor, S., Nolan, P. M., Poulton, R., & Caspi, A. (2015). 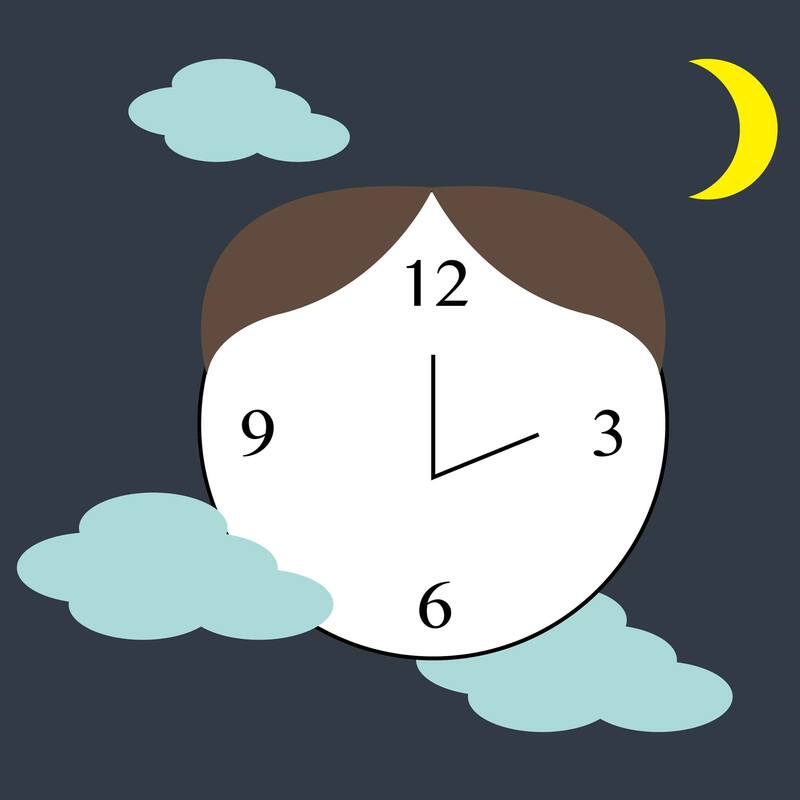 Social jetlag, obesity and metabolic disorder: investigation in a cohort study. International Journal of Obesity, 39(5), 842-848.